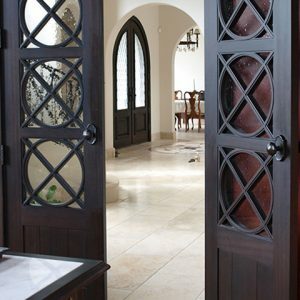 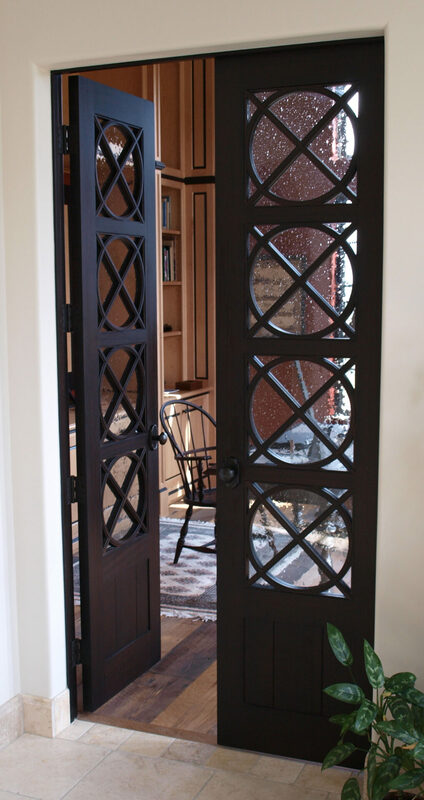 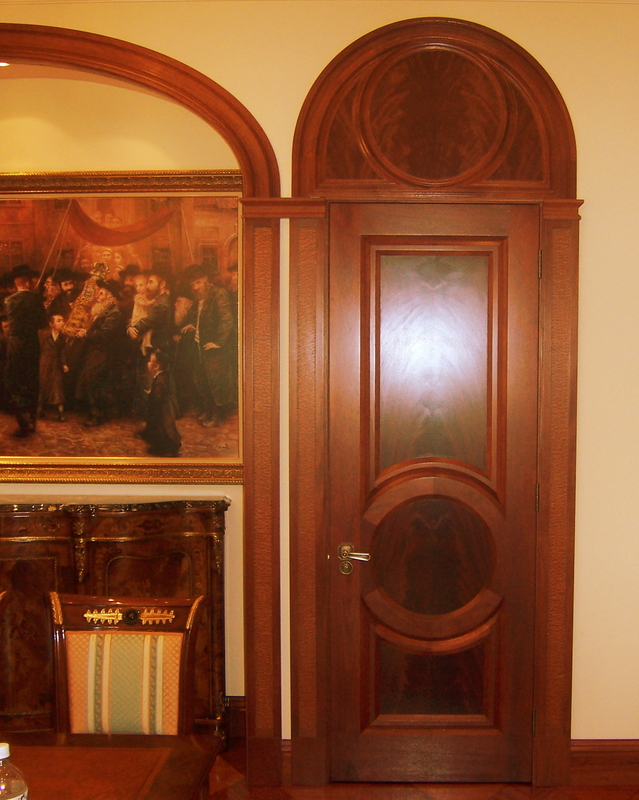 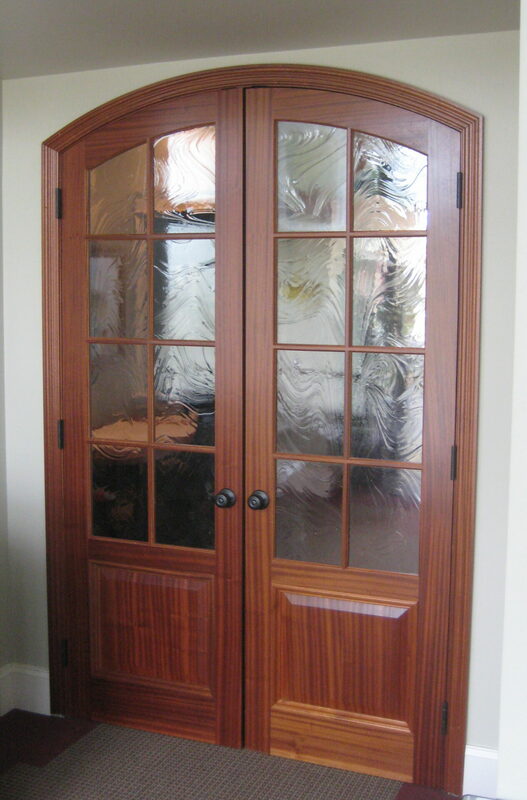 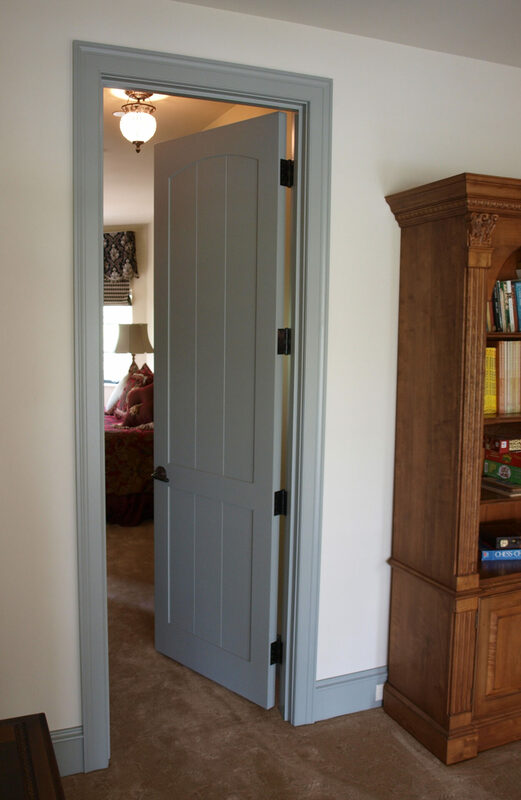 We work direct with the customers and designers to come up with one-of-a-kind interior designer doors. 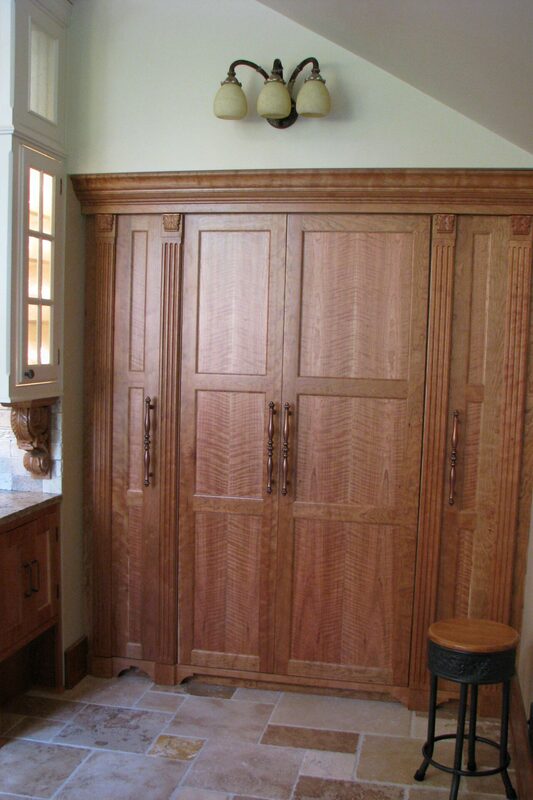 Any species of hardwood is available with optional custom cut veneers. 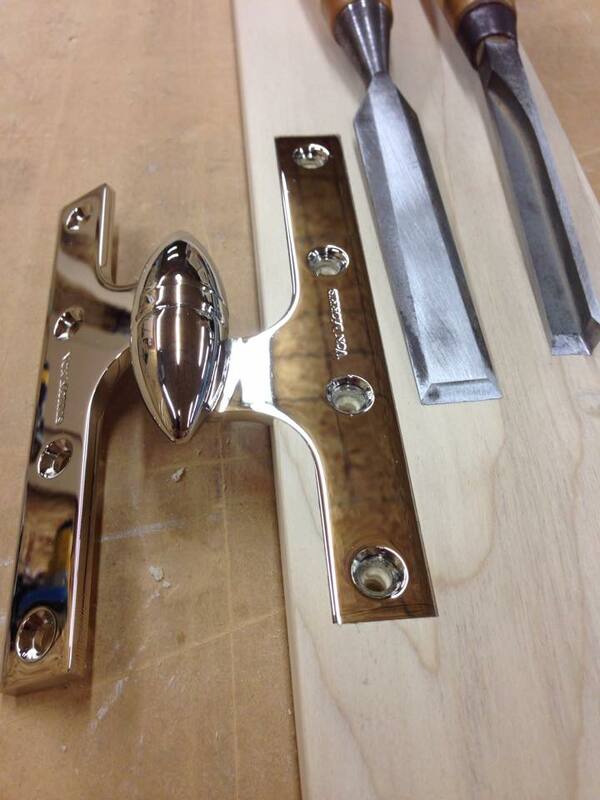 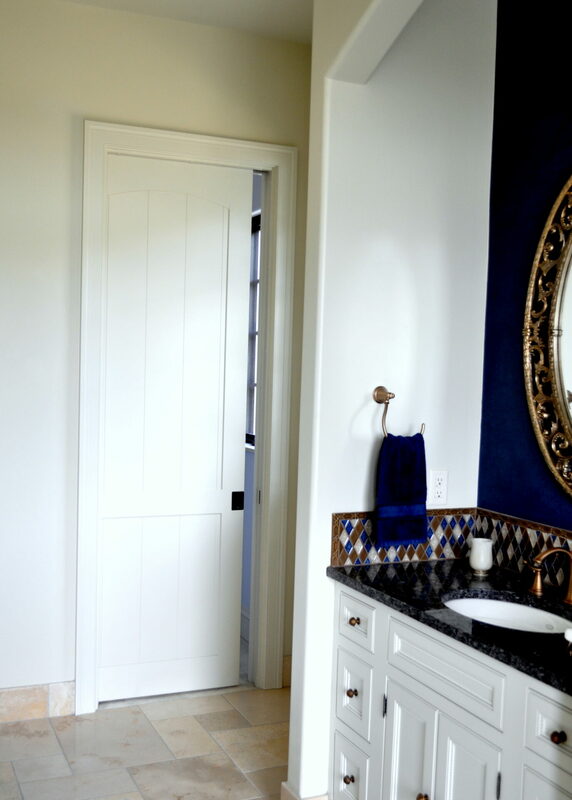 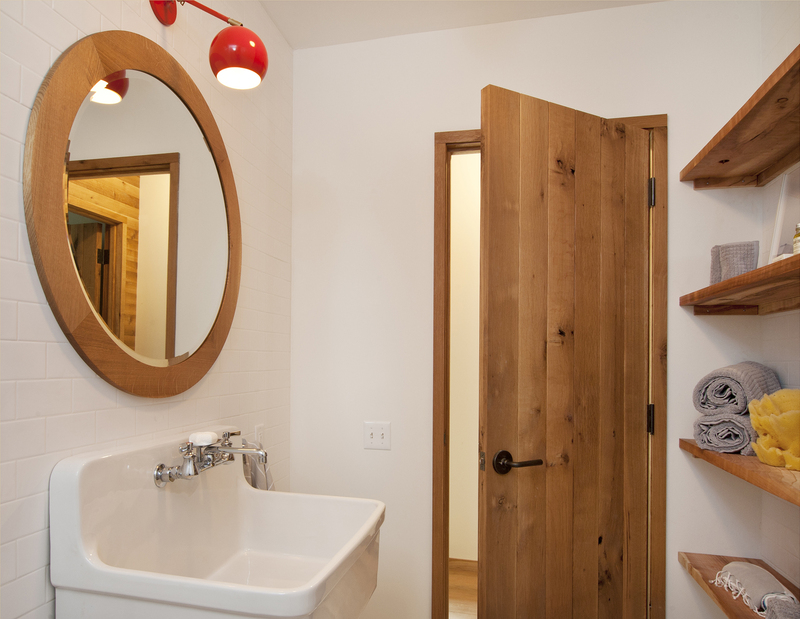 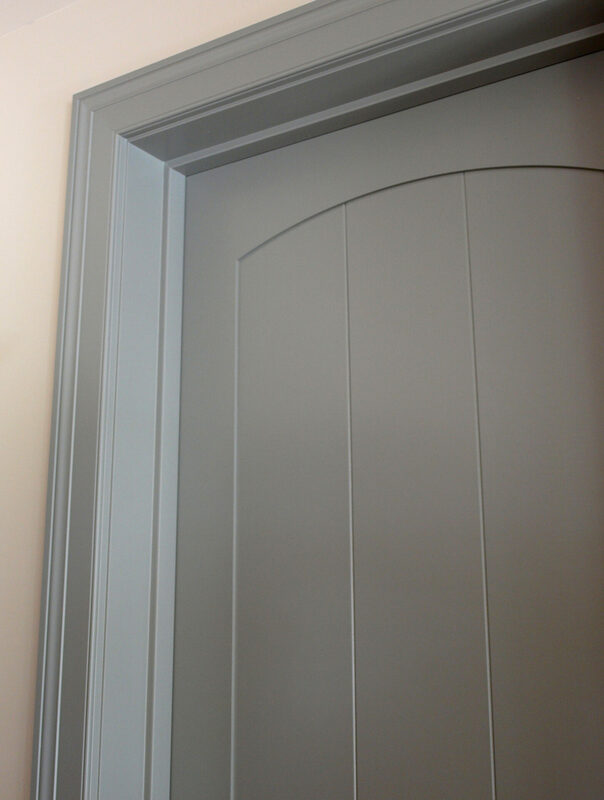 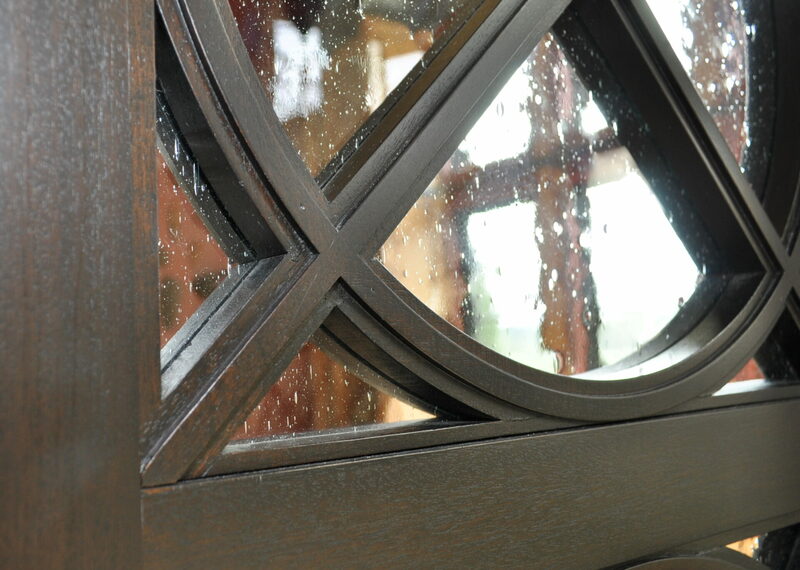 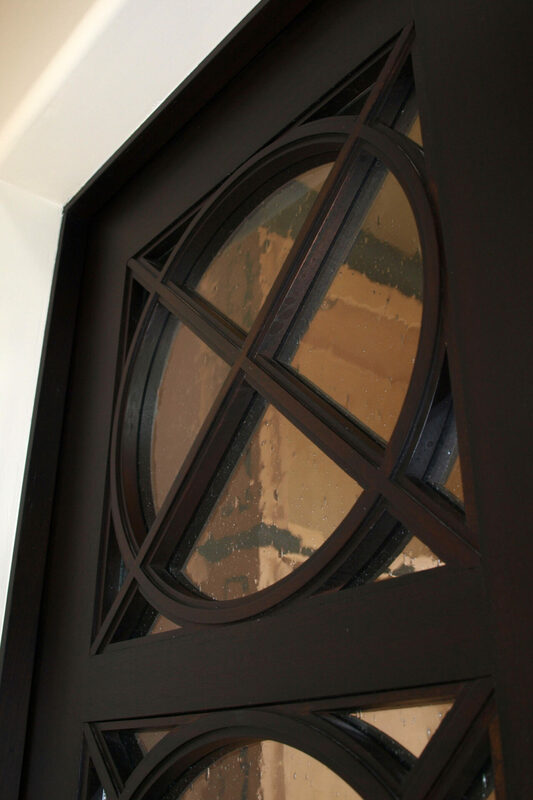 Make your design more traditional and add applied molding. 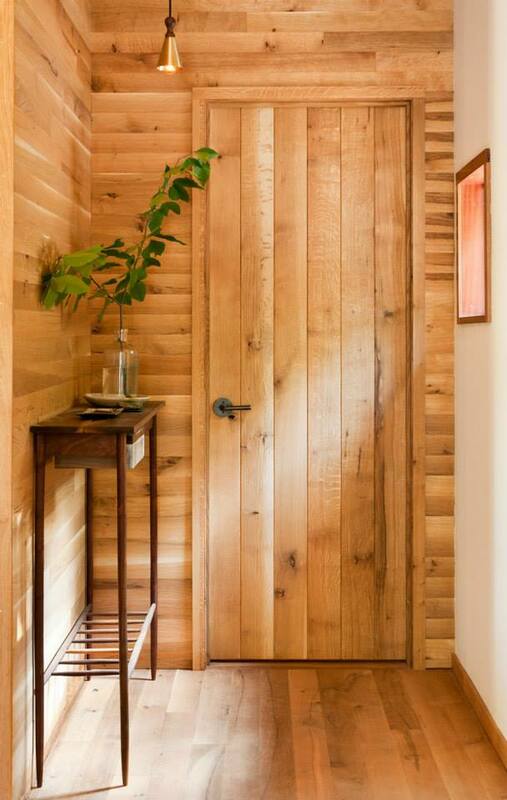 Or go with clean subtle lines for a modern feel. 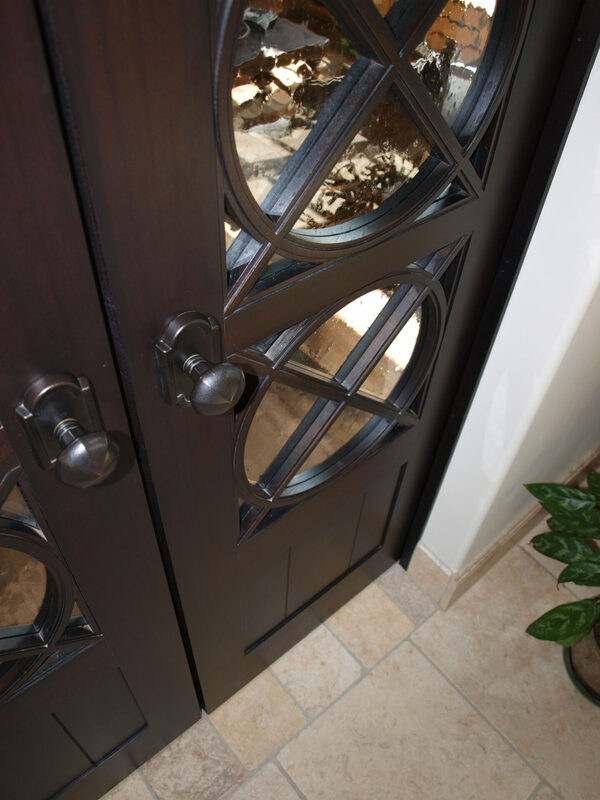 Let us make your dream a reality. 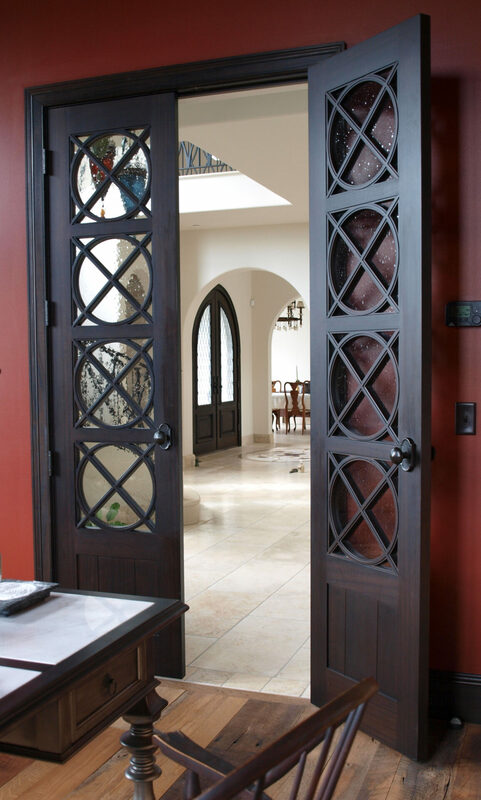 Just like our Exterior Hardwood Doors you get outstanding precision, world-class architectural designs, and solid wood construction. 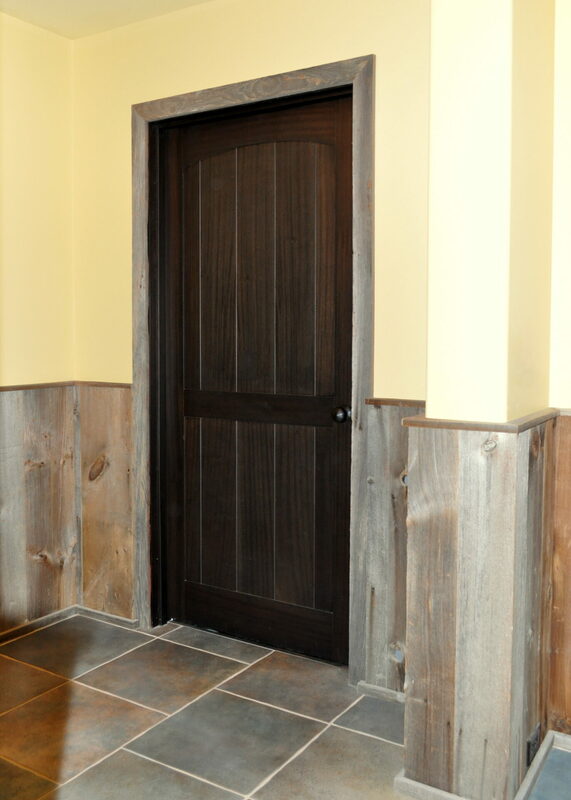 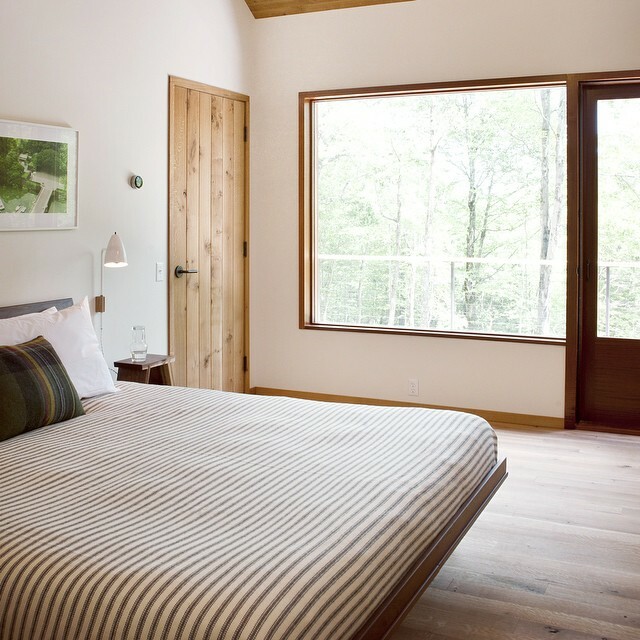 We hand-select raw hardwoods and transforming them into your vision with modern technology and superior craftsmanship.